This spring box, offered for a limited time only, is perfect for women subject to diffuse, localized, intermittent and chronic redness. Pick up your Duo box set at an exceptional price of $109.99. That’s a 42 % savings! ULTIME COMFORT is tailored to sensitive skin that is prone to redness and irritation. 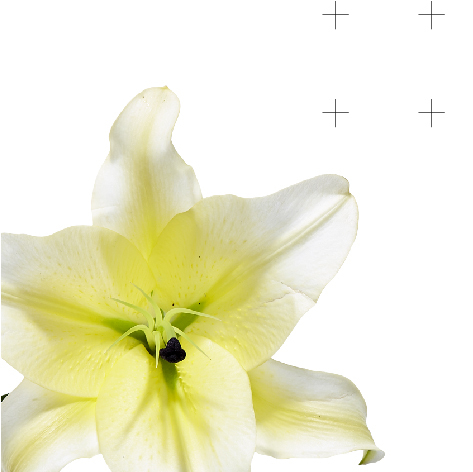 It soothes instantly and visibly reduces redness to make the skin suppler and more resilient. It helps restore softness and resiliency, while visibly reducing lines and wrinkles and improving firmness and elasticity. 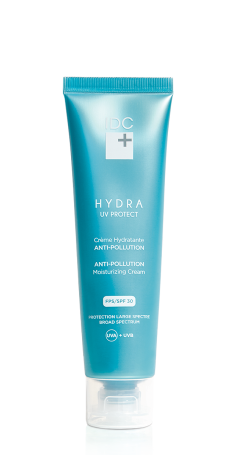 This unique formulation offers immediate comfort and reduces the appearance of redness right from the first application. It also offers a long-term reduction of the effects of skin ageing. 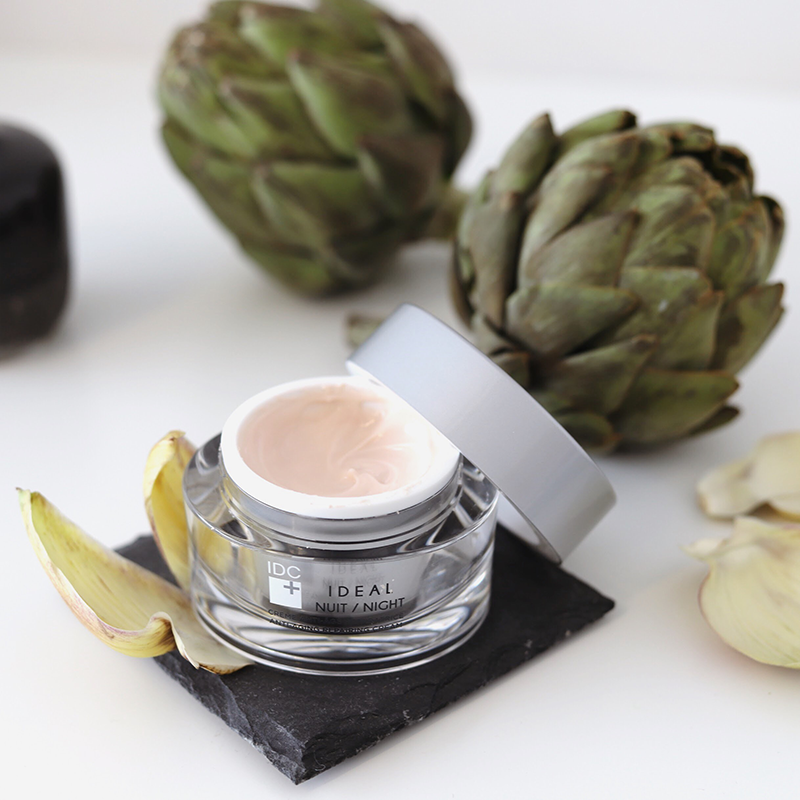 Redness and irritation fade away, revealing a youthful, smooth and firm complexion. 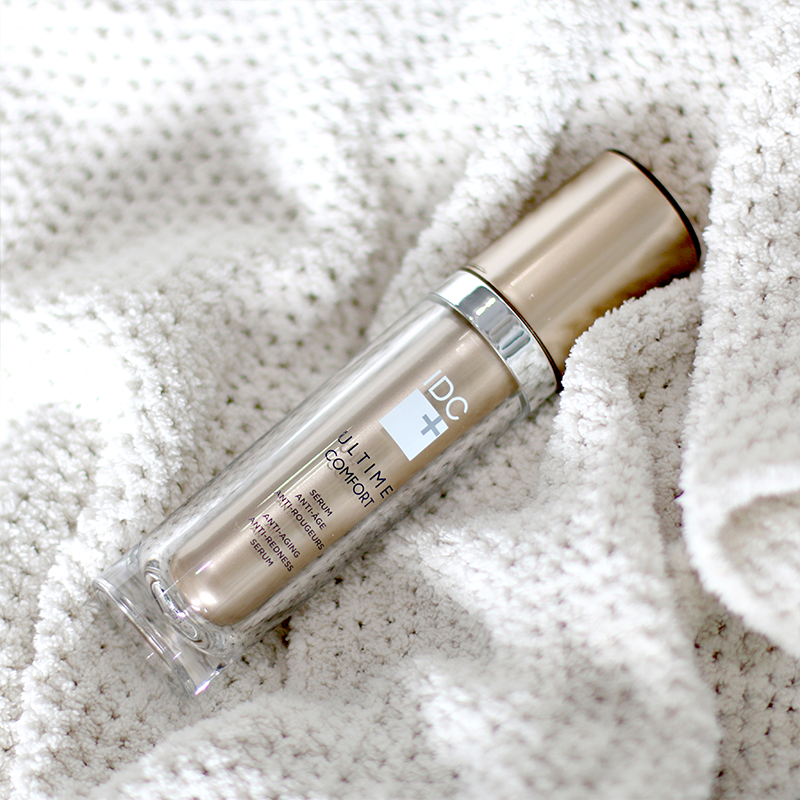 ULTIME EYES safely combines the effects of high concentrations of ingredients in a smooth formula to visibly reduce deep wrinkles, lift the eye contour and diminish the appearance of dark circles and drooping eyelids. 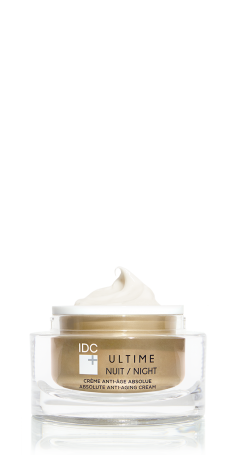 The eye area is illuminated and awakened and looks dramatically firmer, smoother, and younger. Counter the effects of time and gravity with this limited time offer. That’s a 42 % savings! REGEN(16), an exclusive IDC DERMO patented technology that has been shown to efficiently and simultaneously address 16 signs of skin aging. 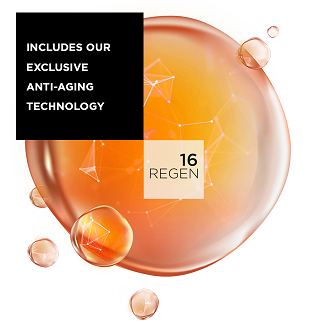 REGEN(16) technology visibly reduces the effects of time and re-educates the skin to regain its youthful appearance. 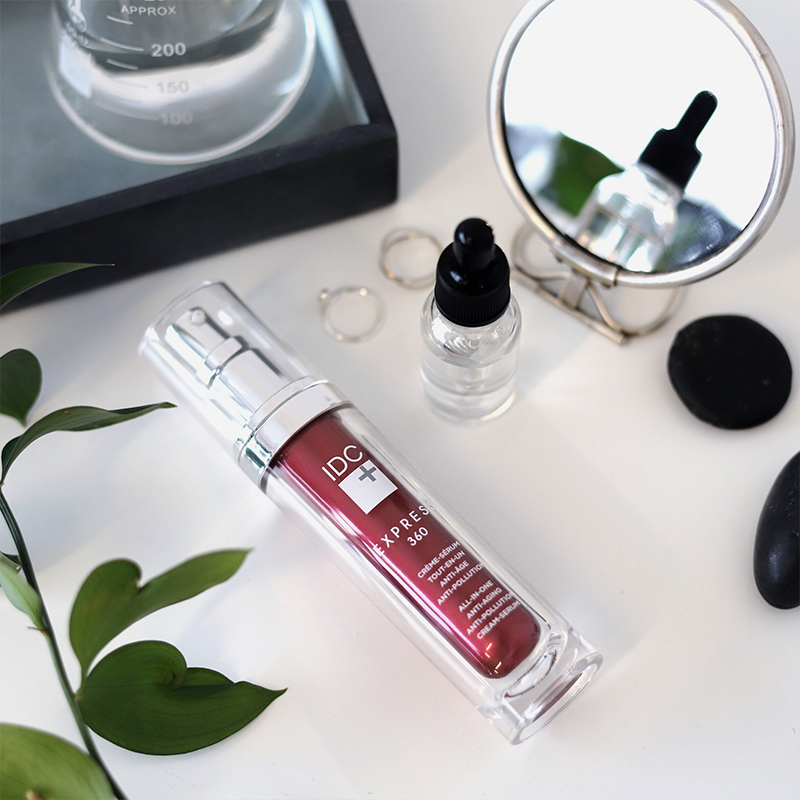 When combined with specialized complexes, this judicious combination of molecules, supported by clinical studies, acts in synergy for visible results. 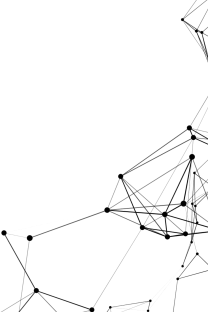 To learn more about REGEN(16), its action and its ingredients go to our REGEN(16) section. Apply one pump of ULTIME EYES morning and night to a clean face. Apply by delicately patting around the eye following the line of the orbital bone. Do not apply to the eyelid and avoid direct contact with the eyes. Follow with ULTIME COMFORT. Apply 2 pumps, morning and night, on a clean face and neck. Gently massage into the skin using a circular motion until completely absorbed. 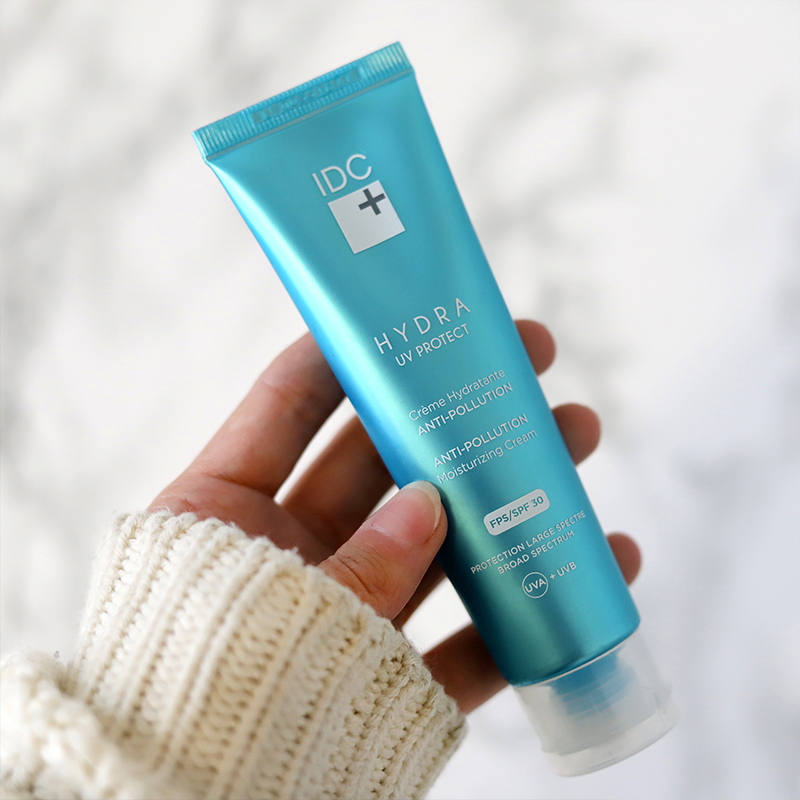 For optimal results, follow with a HYDRA moisturizer of your choice.